Mittwoch (“middle of the week”) is the German/Yiddish word for Wednesday. Of course, “fair” is subjective, but beware of those who advocate equality of outcome and not equality of opportunity. Those two concepts are NOT identical. Not to belittle the memory of Sergio Marchionne, but it seems appropriate to show some “related” automobiles. From autoevolution.com a photo of a modern Fiat 124 Abarth Spider. 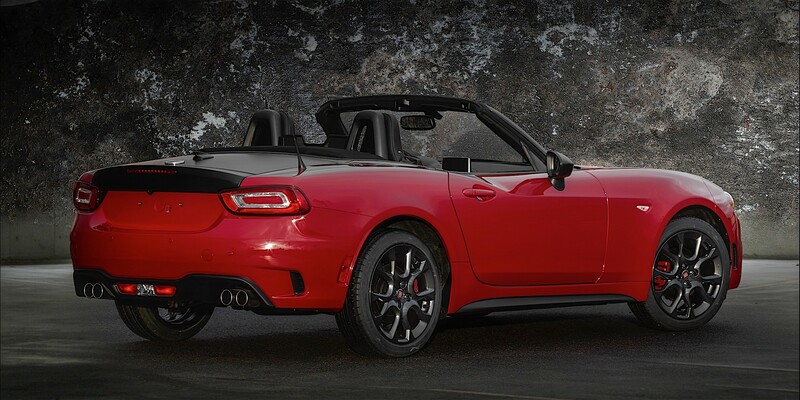 The new 124 is, of course, closely related to the new generation Mazda MX-5 Miata. 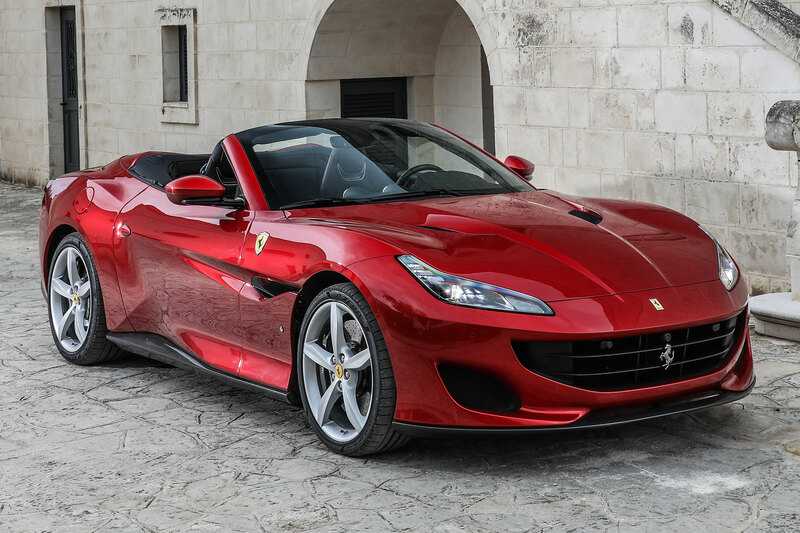 The Miata recently had a power boost; I don’t know if the Fiat 124 Spider will also see such an upgrade. Not counting Puerto Rico as a separate country (WordPress does) people in 20 different countries have read this blog. I think that’s amazing especially given I have no other social media presence (and never will) and the blog is barely three months old. The US accounts for 95% of page views with Canada and Israel tied for second. What are the best books you’ve ever read? These days, if the topic is not automobiles or finance I can’t seem to concentrate enough to read a book, but I used to read all sorts of non-fiction. I am a fan of Tim Harford (The Undercover Economist, The Logic of Life). 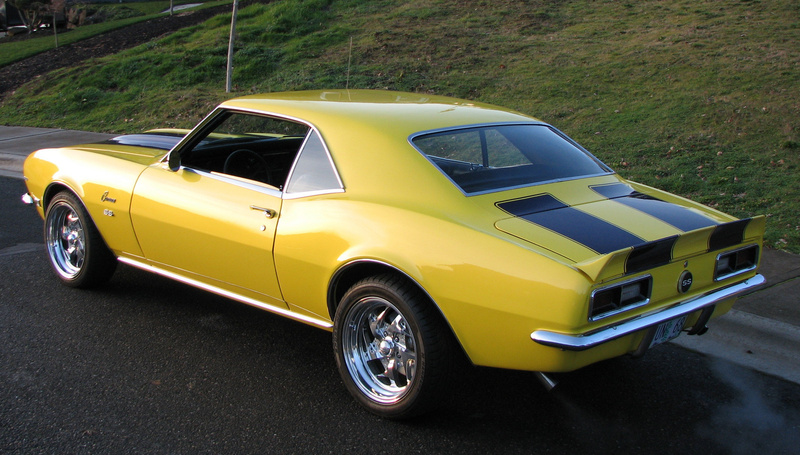 From carswithmuscles.com, cargurus.com and greatcarwallpapers.blogspot.com are pictures of a 1967 Chevrolet Camaro (top), a 1968 Camaro (middle) and a 1969 Camaro (bottom). Which one do you like best? I know I could add a poll, but I’d rather compel you to send a comment. Me? I like them all and maybe one day I’ll own one, but I like the 1968 the best. I’m not crazy about the vent window in the 1967 and I like the more aggressive curve of the 1967-68 rear fender compared to the slightly flatter look on the 1969. My first college roommate owned a legitimate 1969 Z-28. It was black with white stripes and had the high-winding 302 cubic inch V-8, rated at 290 HP, but closer to 340-350 in reality. He and I would cruise around campus doing first-gear bouncies in our muscle cars; I had a 1967 Pontiac GTO. Those cruises seem like another lifetime ago. Carpe Diem!